Why does the Nashville housing market continue to be one of the most desirable real estate markets to this day? Here’s what makes Nashville investment property hot in 2019. Nashville, Tennessee is home to the Country Music Hall of Fame and Museum and is best known as a tourist attraction in Middle America. But why is the Nashville real estate market now becoming known as one of the hottest real estate markets in the country today? Let’s talk real estate market trends. The Tennessee real estate market as a whole has been attractive to investors for quite a bit of time now, but what makes the Nashville housing market so special? Well, the Nashville real estate boom began about 10 years ago and is expected to continue. Although it was a seller’s market in 2017, current Nashville real estate trends point to a buyer’s market for the rest of 2018 and 2019. 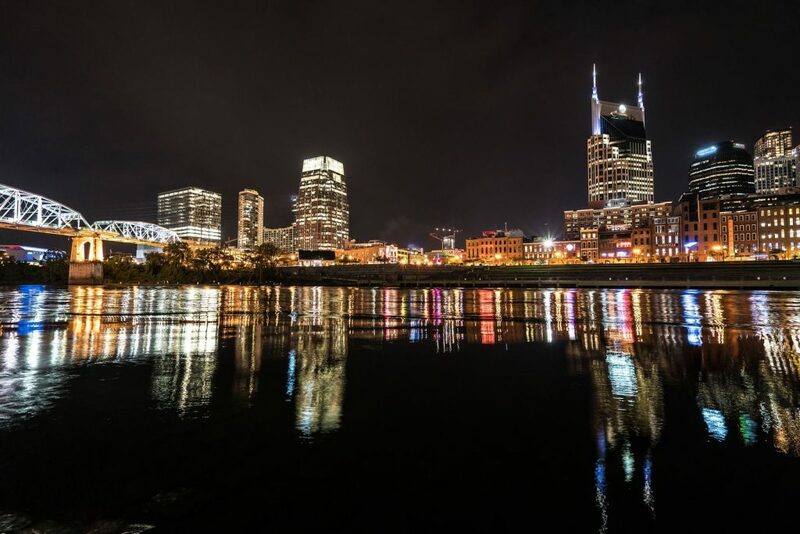 There are a couple of market trends which encourage real estate investors to invest in Nashville real estate 2019. Inventory is beginning to slowly increase giving Nashville real estate investors more options when looking to invest. Also, the high property appreciation rates in Nashville have begun to slow down. To get a better idea of how investment property is actually performing in the Nashville housing market, Mashvisor’s investment property calculator has summarized the important data. 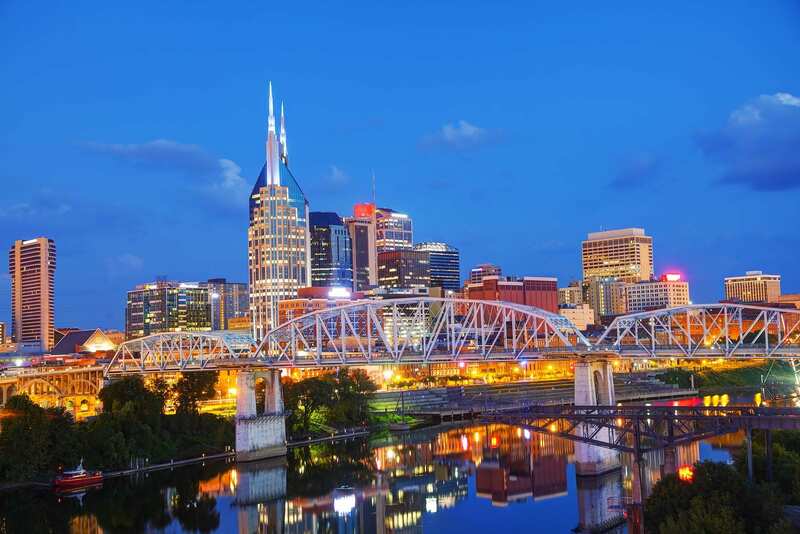 Investor demand in Nashville was ranked 4.51/5, which is among the highest in the country according to the Emerging Trends in Real Estate 2019 survey. Mashvisor’s data shows exactly why that is. The median property price in the Nashville housing market is expected to increase 1.9% from 2018 to 2019. The price to rent ratio indicates that it’s better to rent rather than to buy homes in Nashville. This means more renters than homeowners i.e. a bigger tenant pool for real estate investors owning rental properties in the Nashville housing market. Moving on to the return on investment (ROI) of Nashville rental properties, we can see that Airbnb rentals seem to be performing better than traditional rentals. This makes sense when you take into consideration the tourism factor in Nashville. Note that this doesn’t mean traditional Nashville rental properties don’t perform well, just not as well as Airbnb on the city level. Related: How About Investing in Airbnb Nashville in Early 2018? Here’s a quick list of which neighborhoods are best for buying an investment property following the traditional rental strategy. 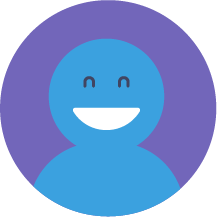 All data is provided by Mashvisor’s investment property calculator. For those of you interested in the short term rentals of Nashville, here’s a list of which neighborhoods are best for Airbnb rentals. To start your search for investment properties in the Nashville real estate market, click here. 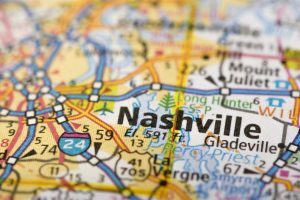 Although the data and high demand indicate a strong market, there are many other reasons why the Nashville real estate market is booming. Here are a couple of long-term trends making Nashville one of the hottest markets in 2019. Nashville has the lowest unemployment rate out of any metropolitan area with more than a million people. Increase in job opportunity leads to an increase in population as people move to Nashville for work. This also means more potential tenants. Although the tourism industry is thriving in Nashville, other sectors like IT, media, and healthcare are also boosting the economy. With 61% of its population under the age of 44, the Nashville real estate market holds a larger than average number of young families. This fact combined with the strong job market will contribute to strong housing demand for 2019 and years to come. Nashville is a great place for rental properties targeted at the student demographic. Because it’s the capital of the state and the largest city in Tennessee, Nashville contains many universities. Just a couple located in Nashville are Tennessee State University, Belmont University, Fisk University, and Vanderbilt University. The students of these universities and others in the Nashville area present a great opportunity for investors who own rental properties there. Rental market stability is your best friend in the long run. The Nashville housing market has low vacancy rates and high demand rates. Nashville’s slow permitting process is slowing down any construction of new units, which in turn keeps home prices stable and high. The Nashville Business Journal actually placed Nashville as the number one most stable housing market in the state in 2018. The fact that rents in the Nashville real estate market exceed the Tennessee average by almost $200 a month is a strong reason to buy real estate here rather than elsewhere in the state. This fact, however, is not stopping people from renting. We’ve already seen the price to rent ratio which told us that it’s more affordable for Nashville residents to rent than buy. It’s basically a win-win situation for the real estate investors and the renters in Nashville. Take advantage of the 14-day free trial with Mashvisor to find Nashville properties with high ROI right now. Is Buying Real Estate Leads Worth It for an Agent? Joshua Tree Real Estate Properties: Should You Invest? : What Is Keeping Your Rental Income Down?